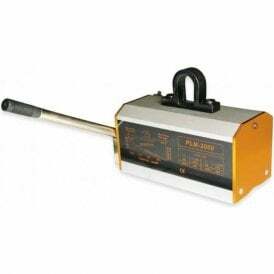 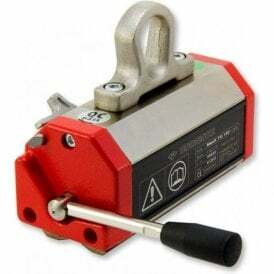 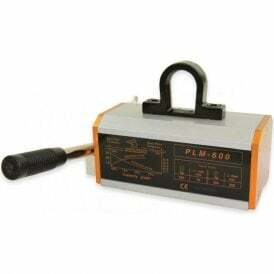 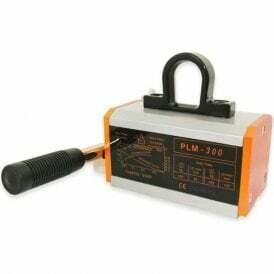 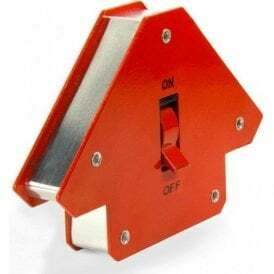 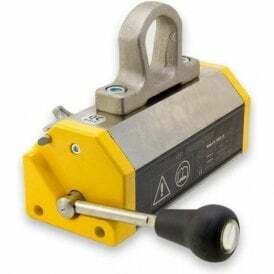 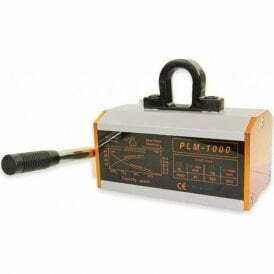 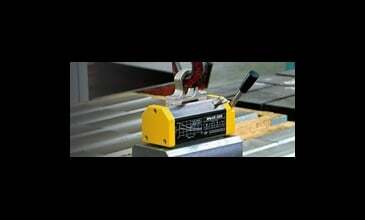 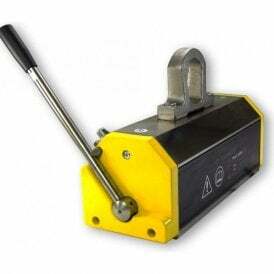 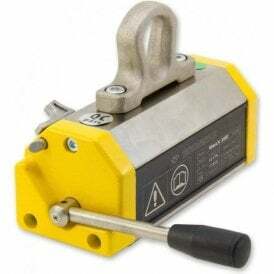 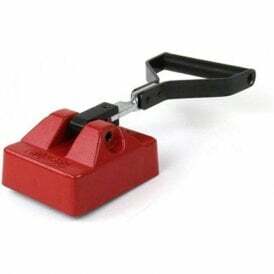 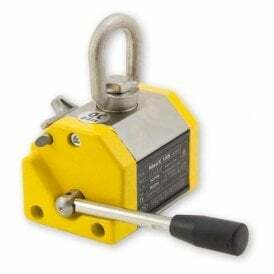 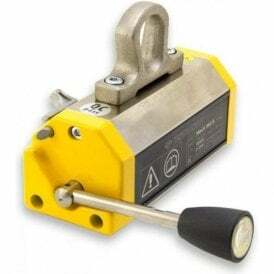 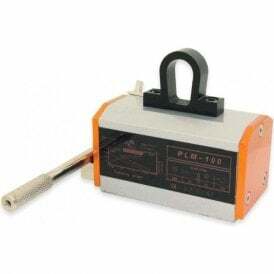 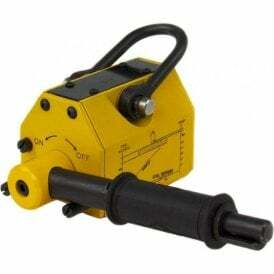 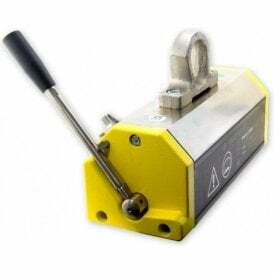 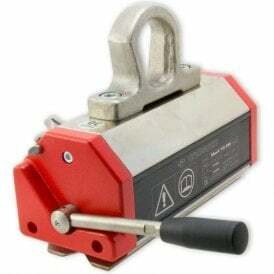 Lifting and handling magnets combine permanent magnetic material, with a clever switching mechanism. 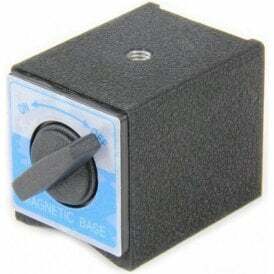 By moving the switch or turning the handle (on our larger models) you can instantly turn the device’s magnetic field on and off. 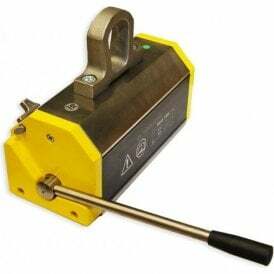 As permanent switchable magnets require no electricity to work, they have zero running costs and can significantly increase your operational efficiency.